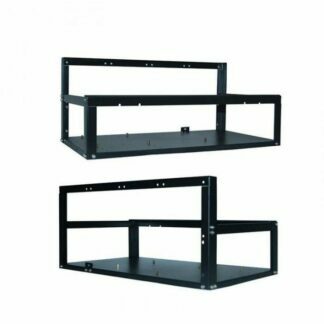 Supports for 8-GPU graphics card. 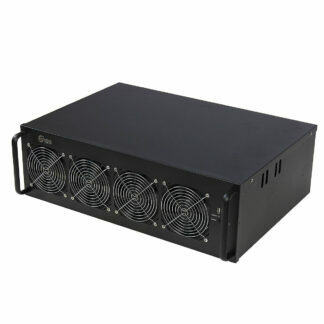 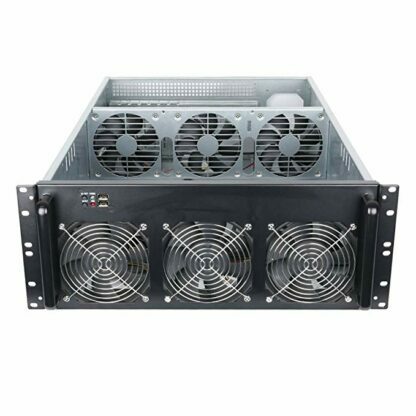 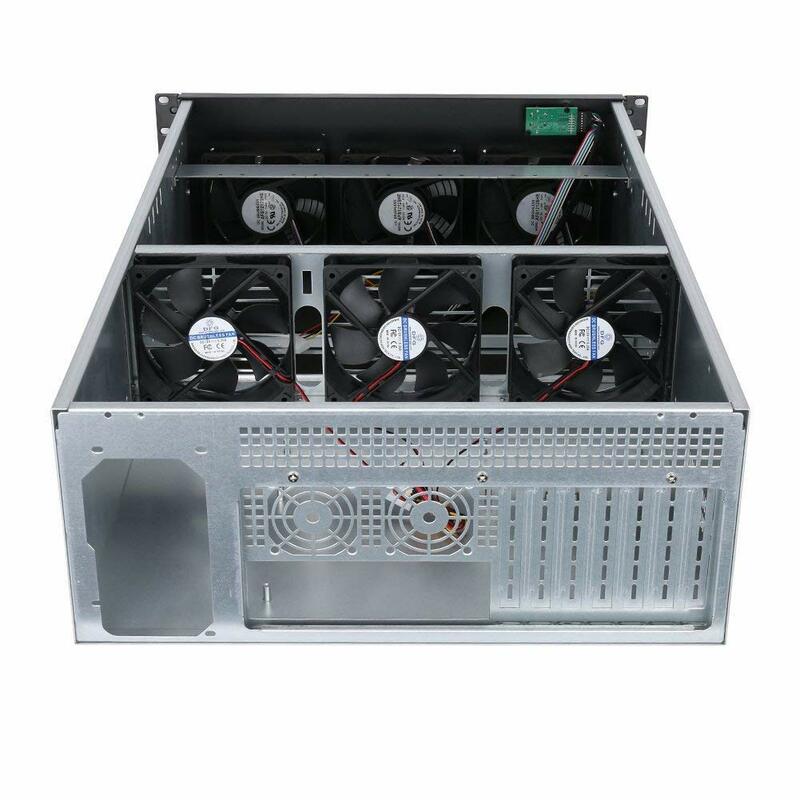 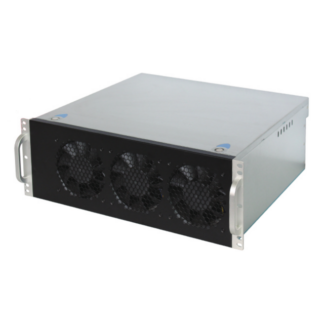 allows users to install 6 fans to optimize air flow and lower the temperature inside the case. 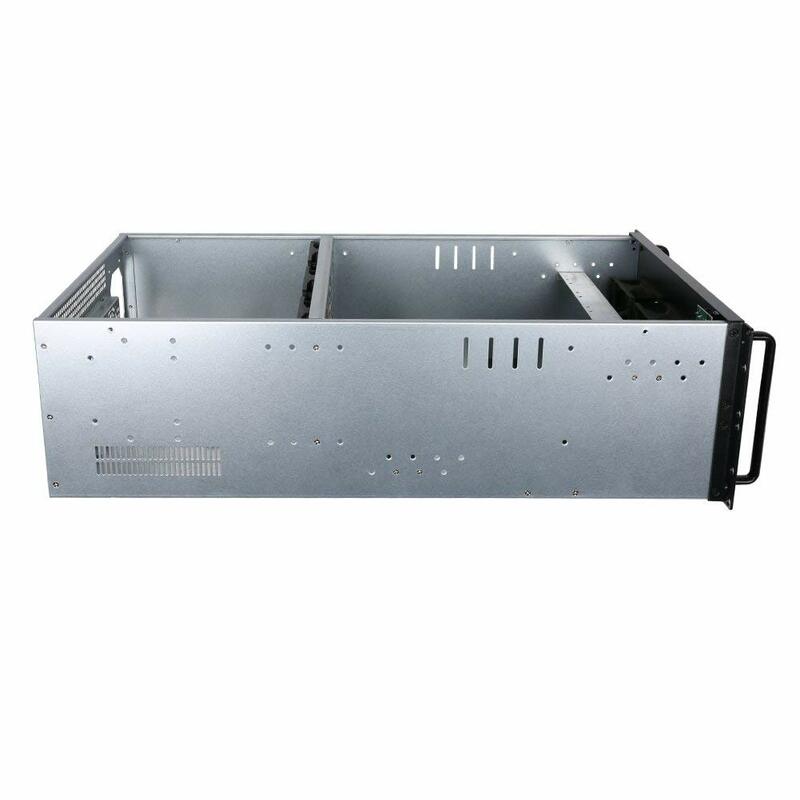 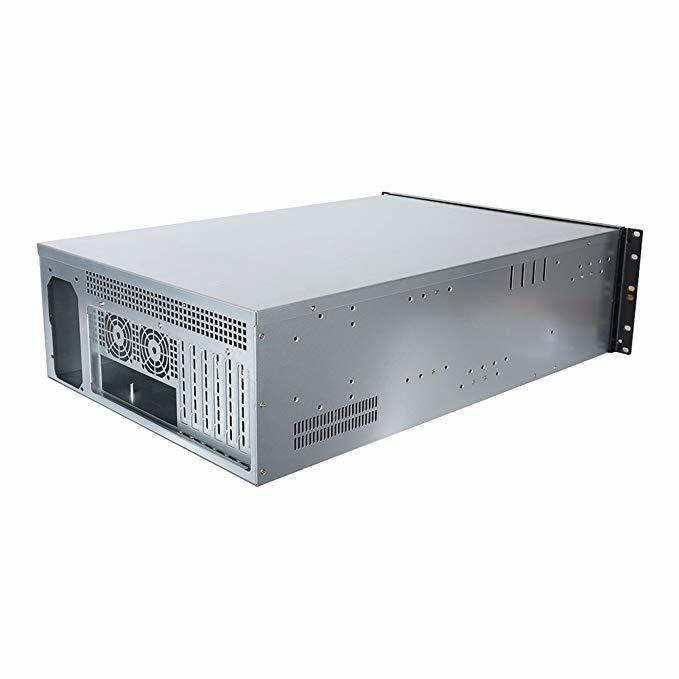 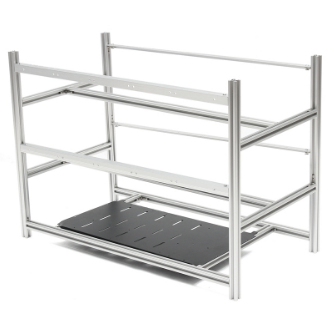 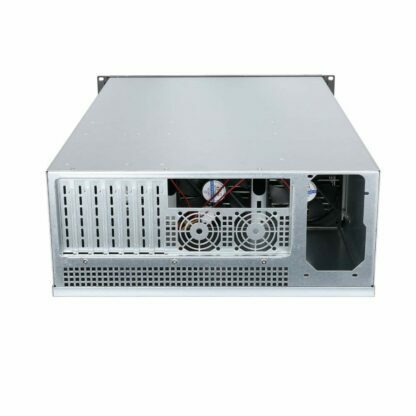 Stylish silver design with front panel lock provides a better security for your rack-mount server case to secure by securing your important components such as video graphics cards, power supplies. 1.0mm thickened galvanized sheet, economic atmosphere, fingerprint resistance and oxidation resistance.